Custom made, acrylic medal with epoxy dome. On sublimation printed polyester lanyard. Price includes sublimation and epoxy doming. MOQ: 100 pcs. Neoprene phone armband to place your phone . 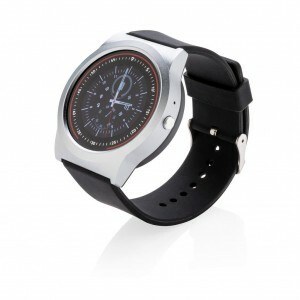 Fits all common phones for example: iPhone 5, 6, 7 and 8, Samsung Galaxy S4 and HTC one. 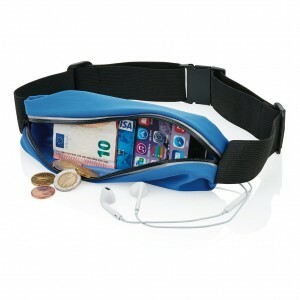 Including pocket to store your keys and earbuds. 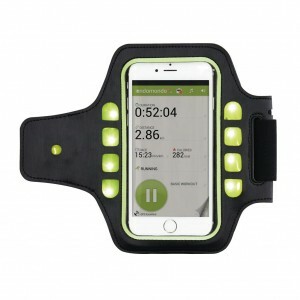 Lightweight and fashionable sport armband made out of ultra-thin and waterproof elastic fibre. 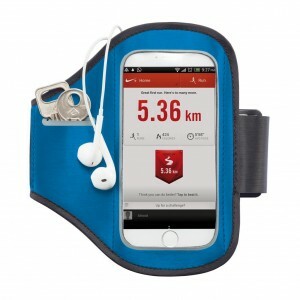 The Velcro strap has two sizes making it suitable for most users. 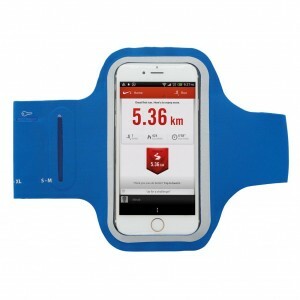 The high quality Velcro allows you to use this armband for a long period of time. 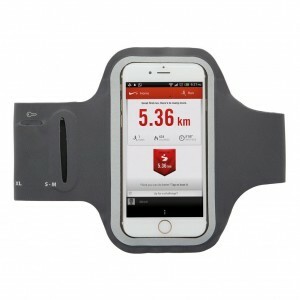 The armband is suitable for all common phones including IPhone 5, 6, 7 and 8. 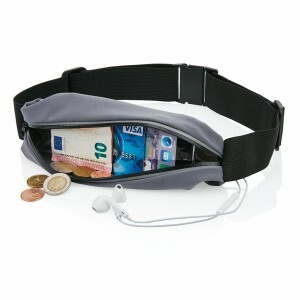 Including little pocket to store your keys or ear buds. 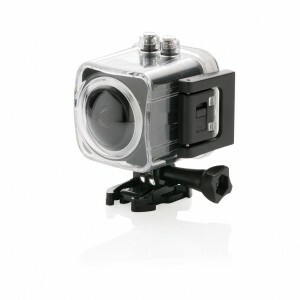 State of the art HD sport camera with 720p resolution. On the back there is a 1,5 inch TFT LCD screen to view your movies instantly. The memory can be expanded up to 32 GB using a micro SD card. Including waterproof casing. Recording time about 70 minutes. 11 accessories included. 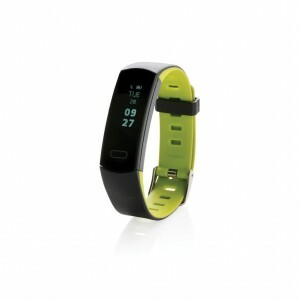 State of the art activity tracker by Swiss Peak that helps you to improve your lifestyle. 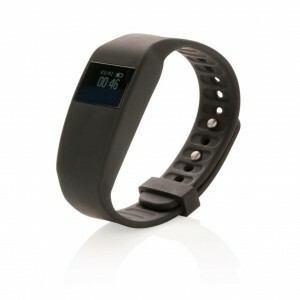 The bracelet has a comfortable TPU wristband for wearing day and night. 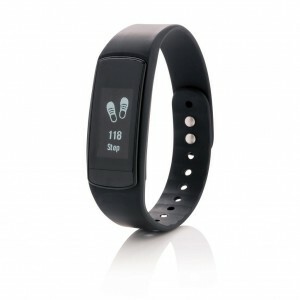 The wireless BT 4.1 module measures your sleep, steps taken, calories burned and heart rate in a very accurate way. 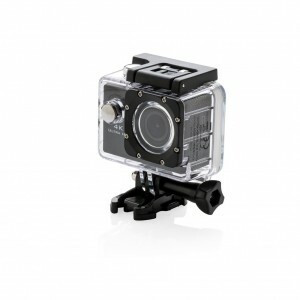 Additional features include the option to shoot remote pictures and set an alarm. The bracelet is splash water/ sweat proof and has a battery life of about 5 days on one charge. 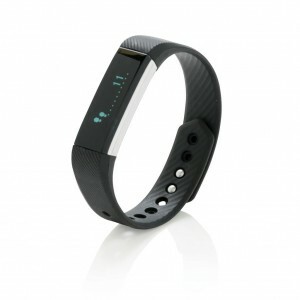 The bracelet uses the Swiss Peak app that can be found in both Google play and APP store. Compatible with iOS 7.1 & above and Android 4.3 and higher. 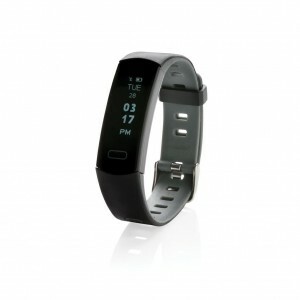 Modern lifestyle watch with 20+ functions to stay connected at all time. With 1’44 inch color screen you can monitor incoming calls, messages, your social media and much more. This watch also helps you to keep track of your health by monitoring your steps, calories burned and sleep pattern. 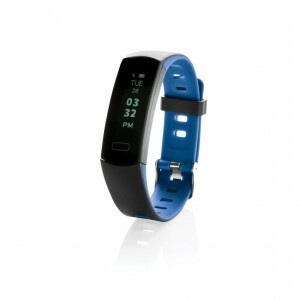 With built in 220 mAh battery that can easily be re-charged by micro USB cable. 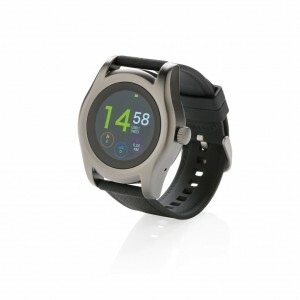 Compatible with Android 4.4 as IOS 8.0 and higher. 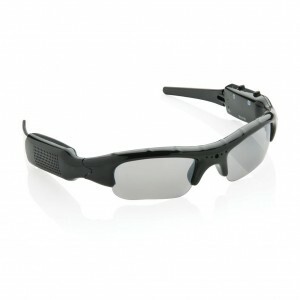 Lightweight and weather resistant sunglasses with integrated 720P camera. 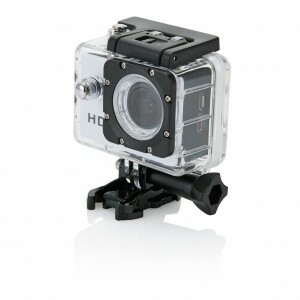 The built in rechargeable battery will give up to one hour of recording. With extendable memory via micro SD card (not included and max up to 32 GB) Includes carry pouch to take them anywhere you go. Including micro USB cable.